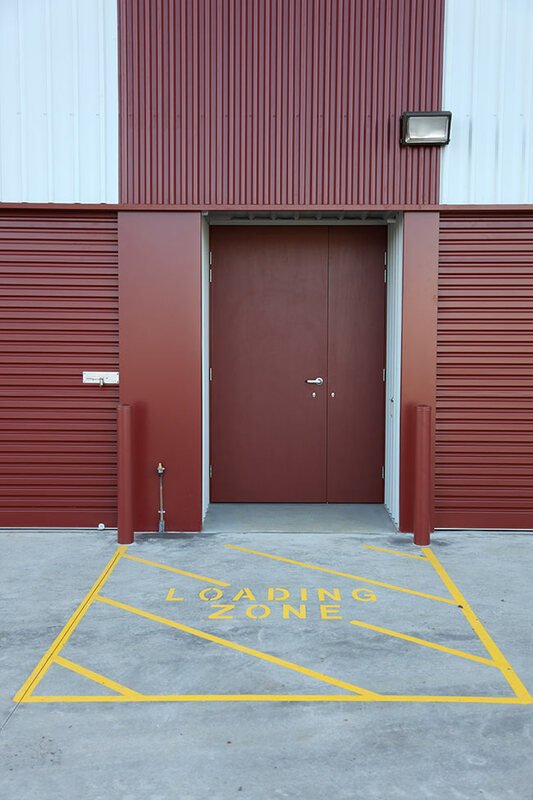 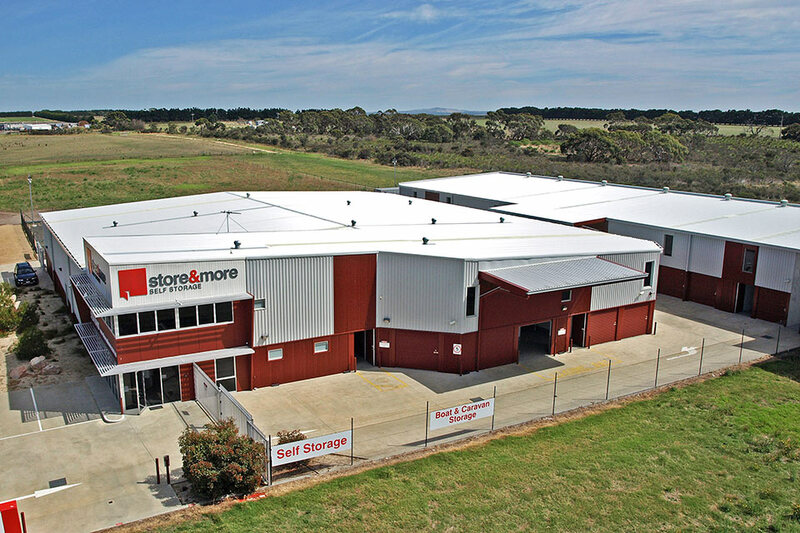 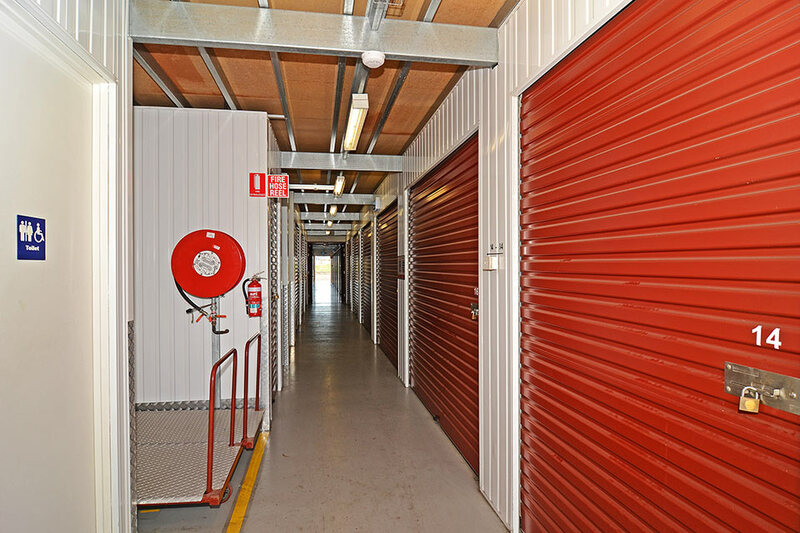 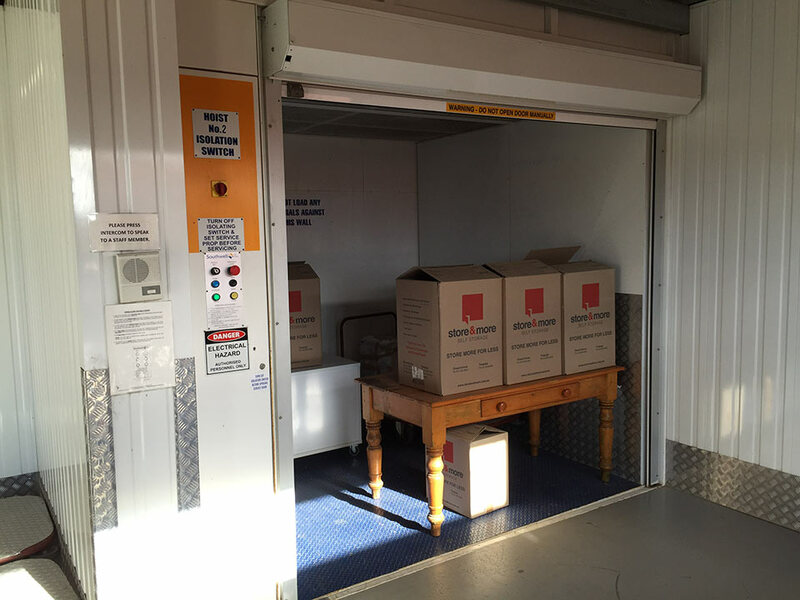 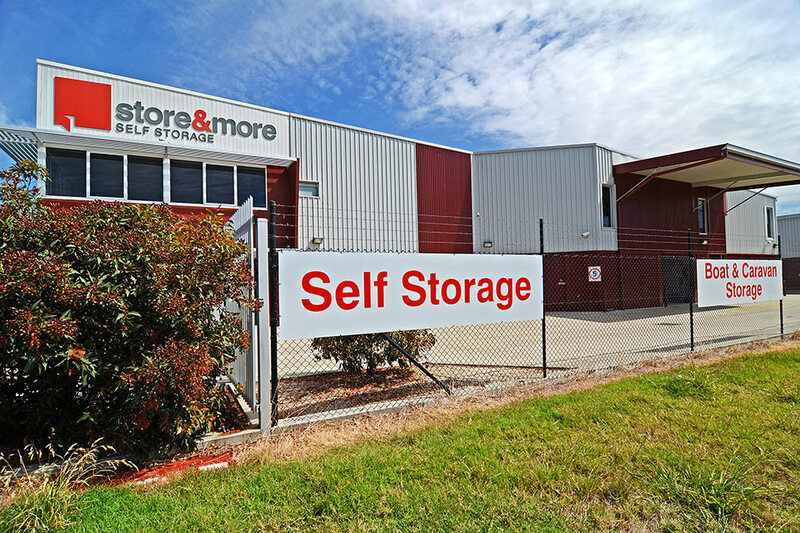 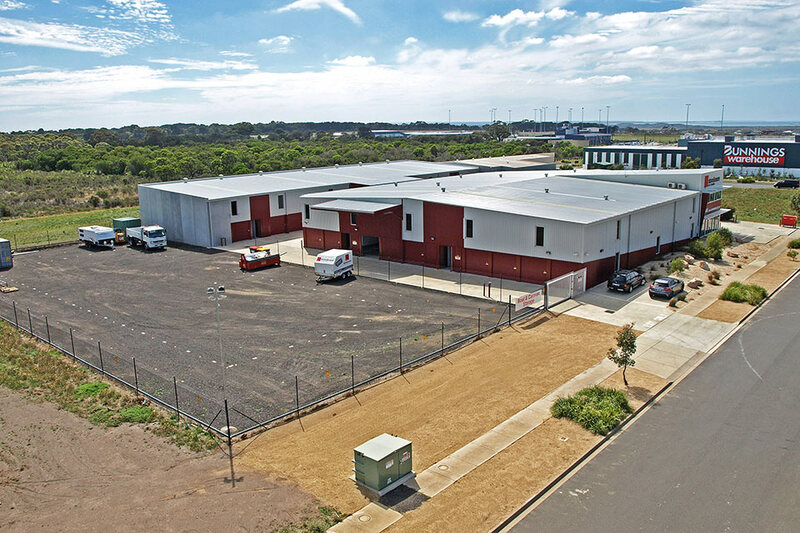 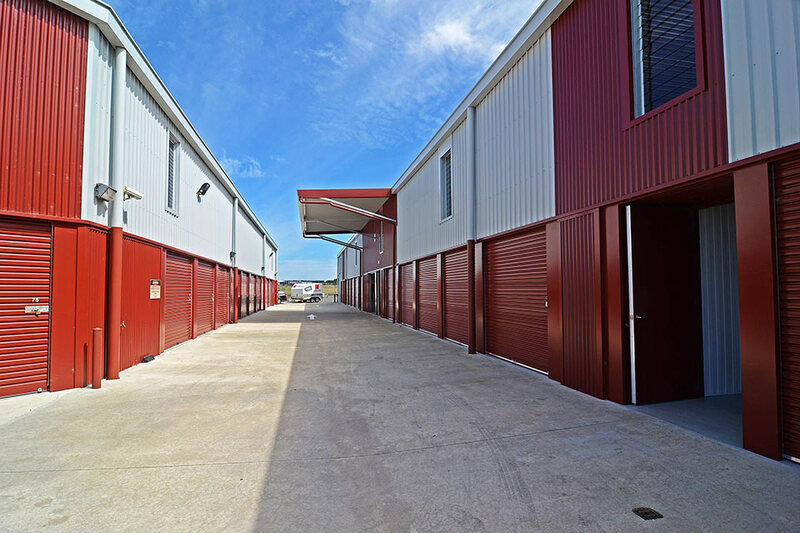 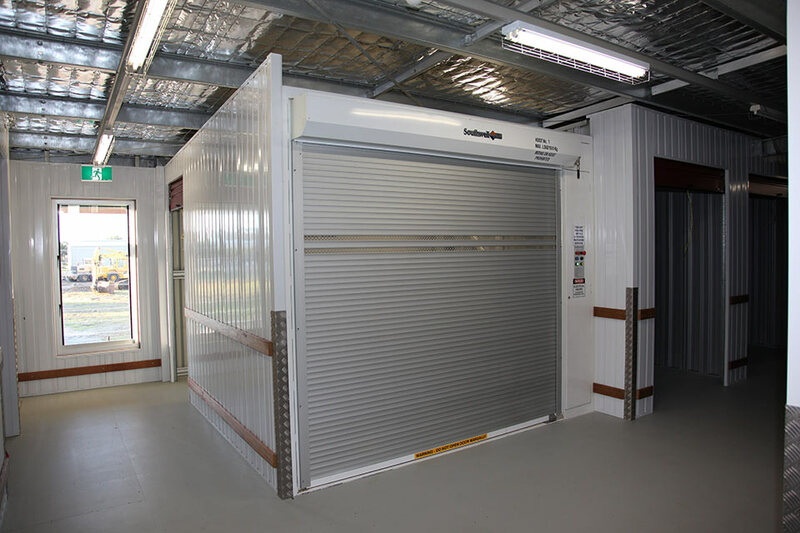 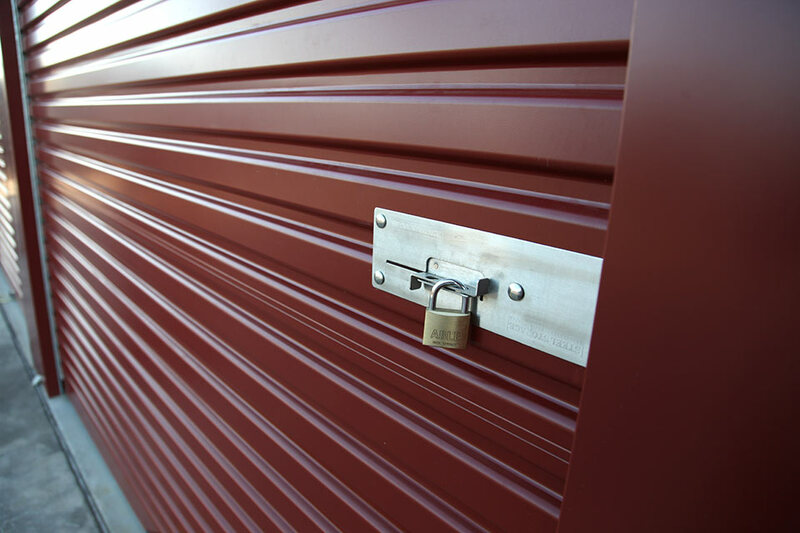 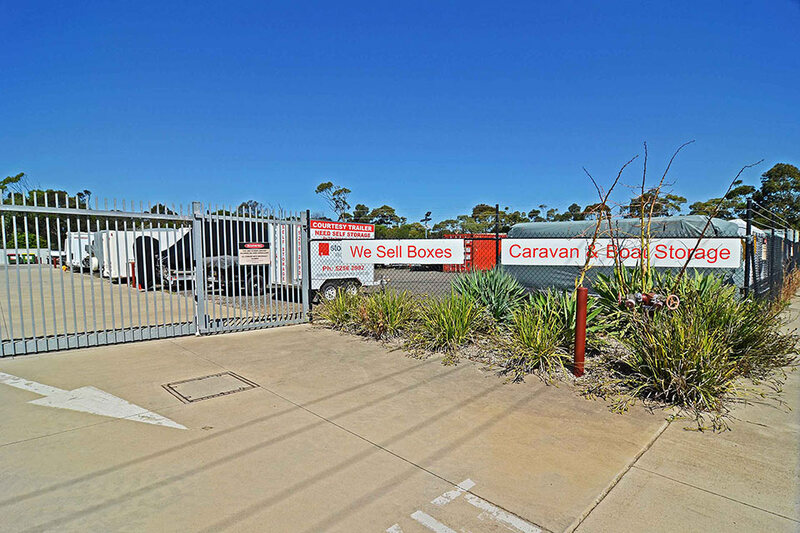 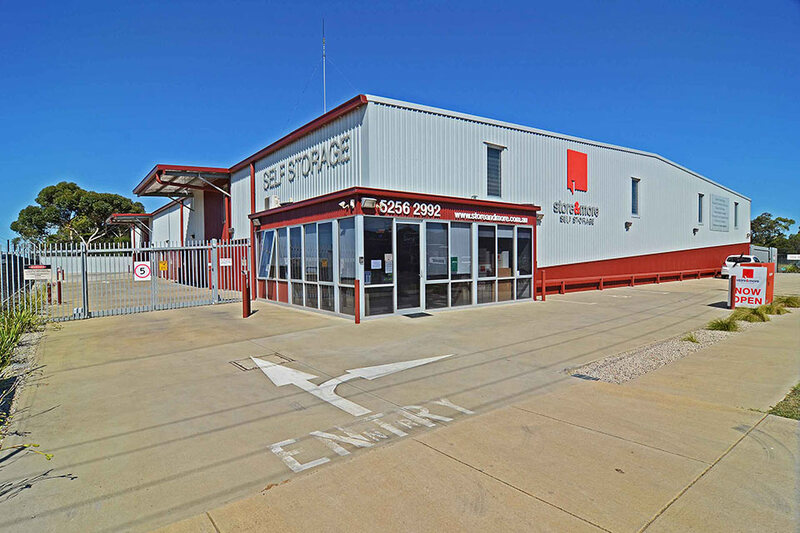 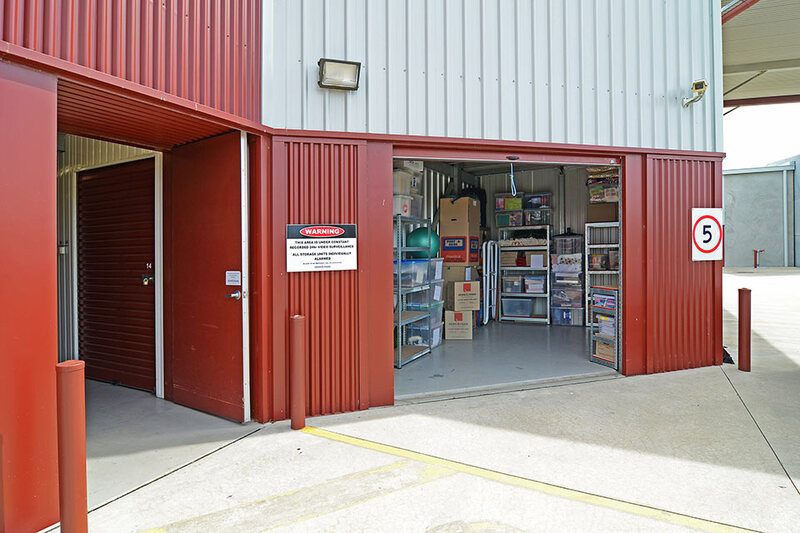 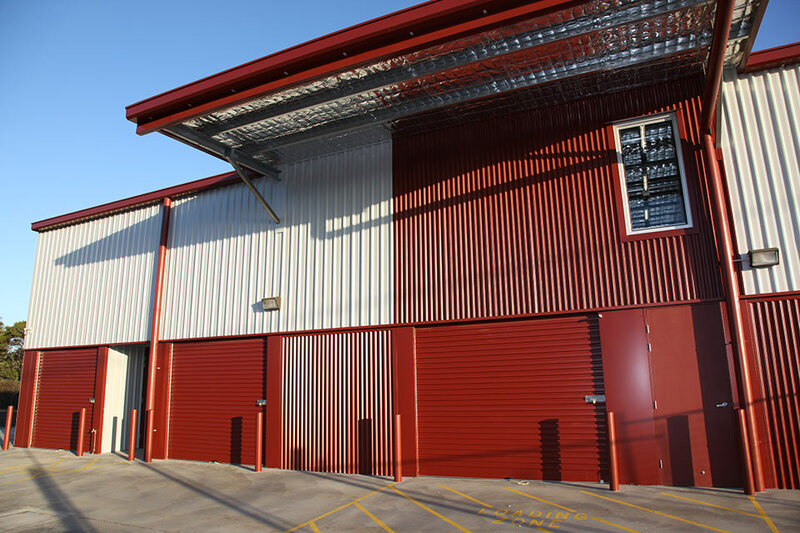 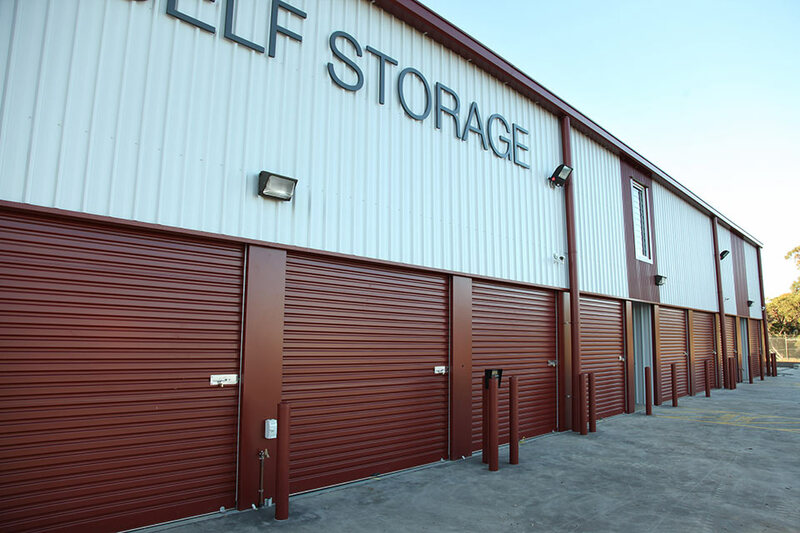 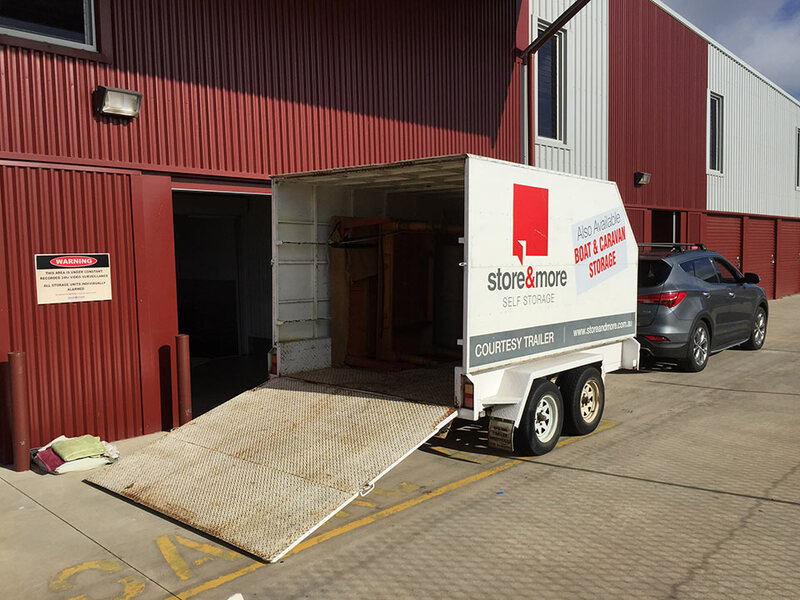 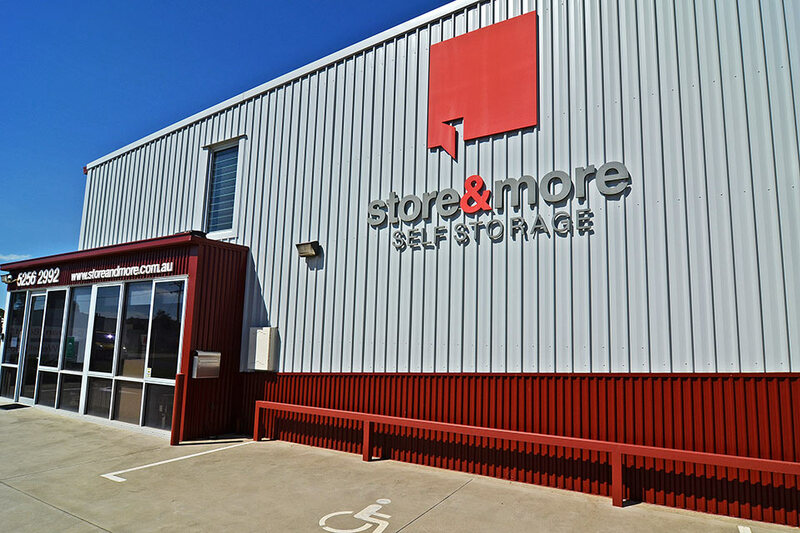 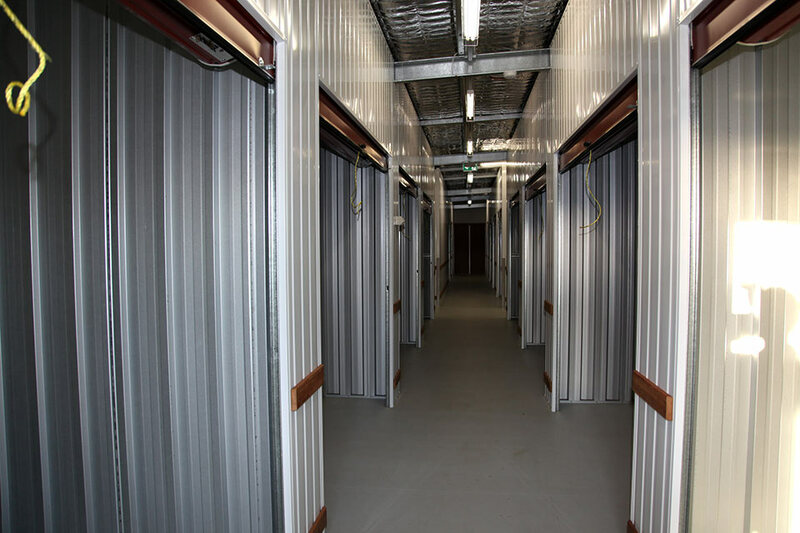 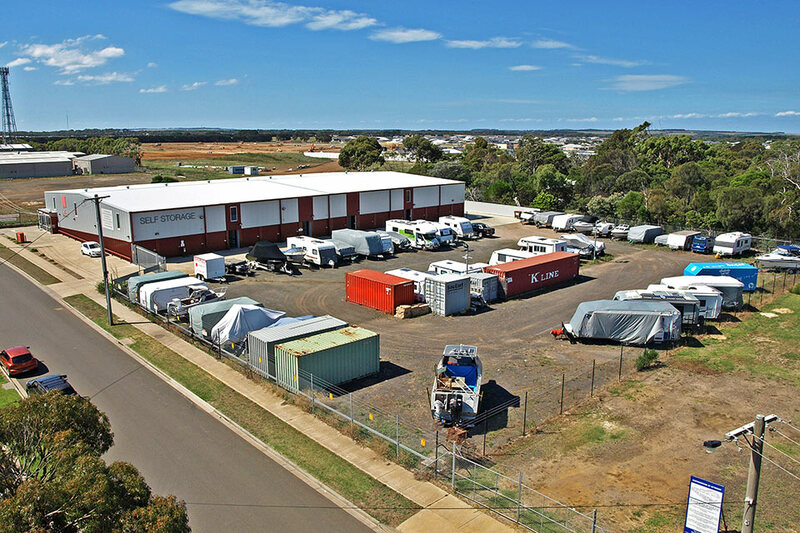 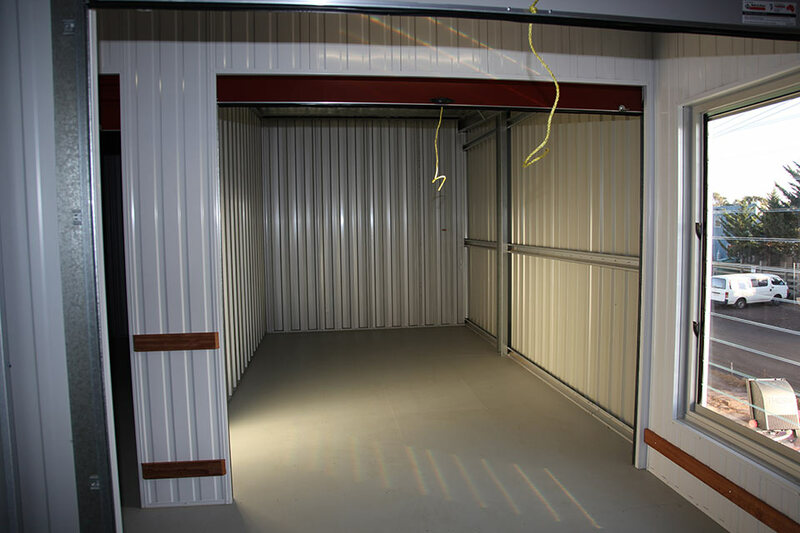 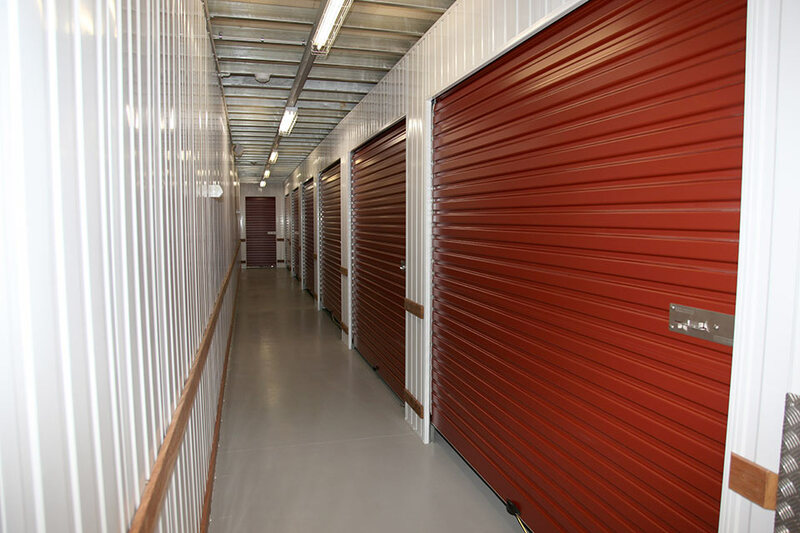 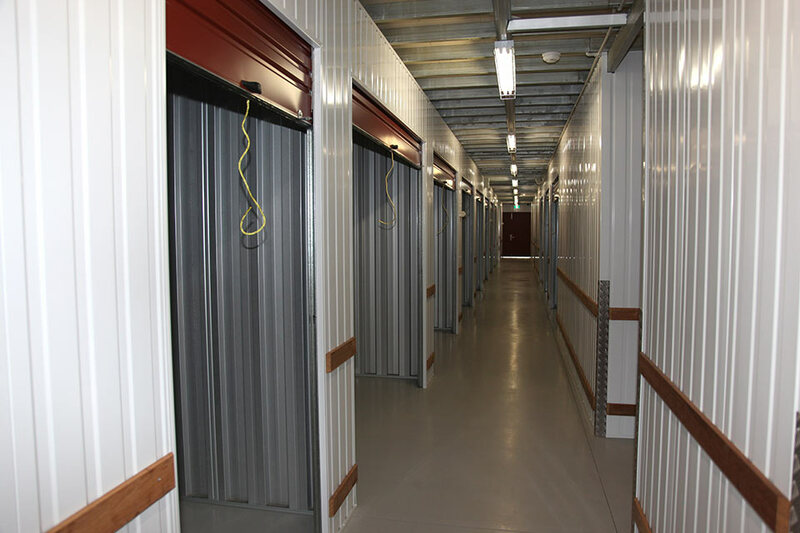 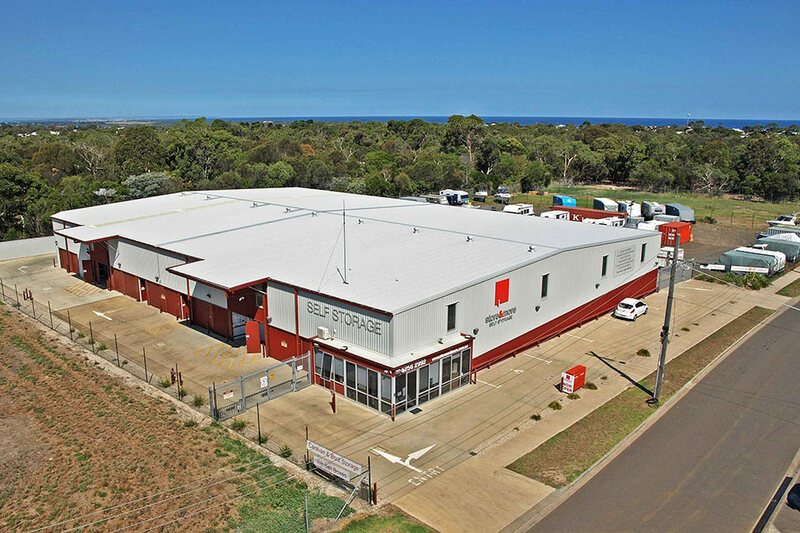 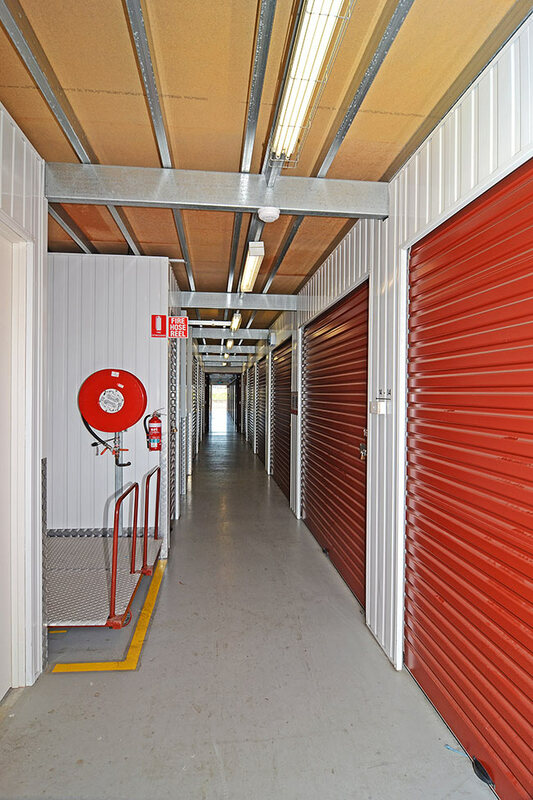 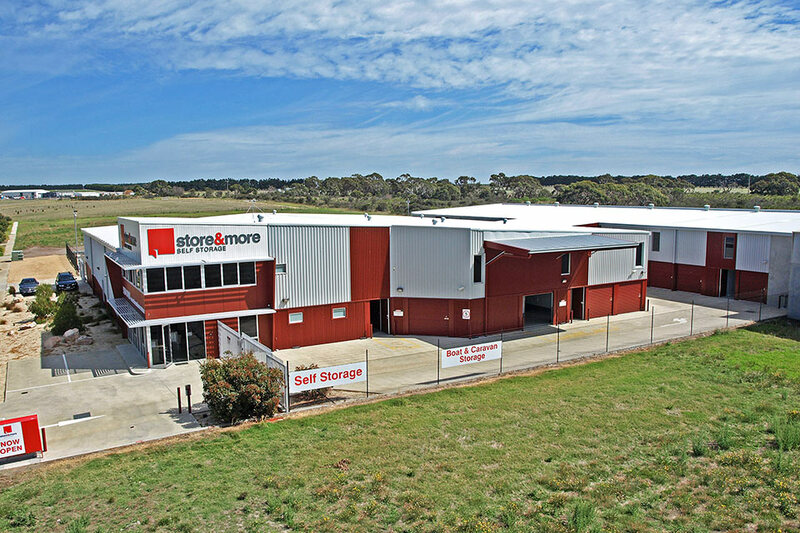 Opened in 2009 Store & More Ocean Grove has been through a number of expansions to meet the self storage demand. 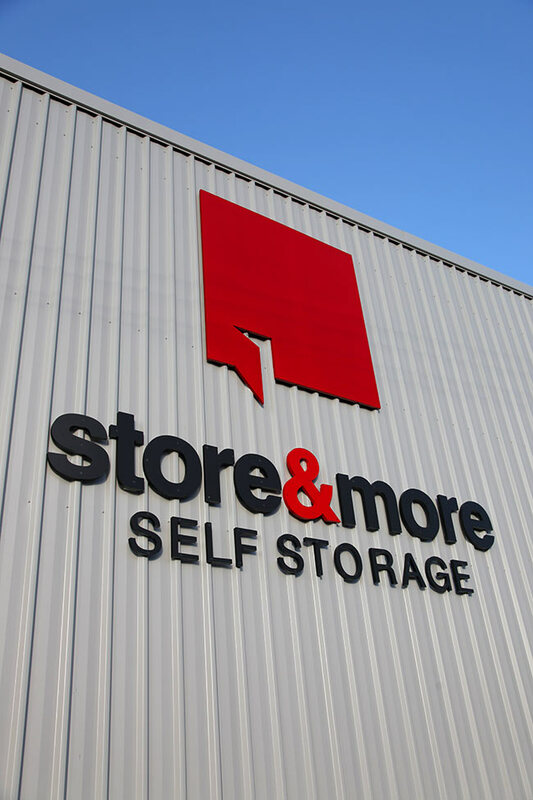 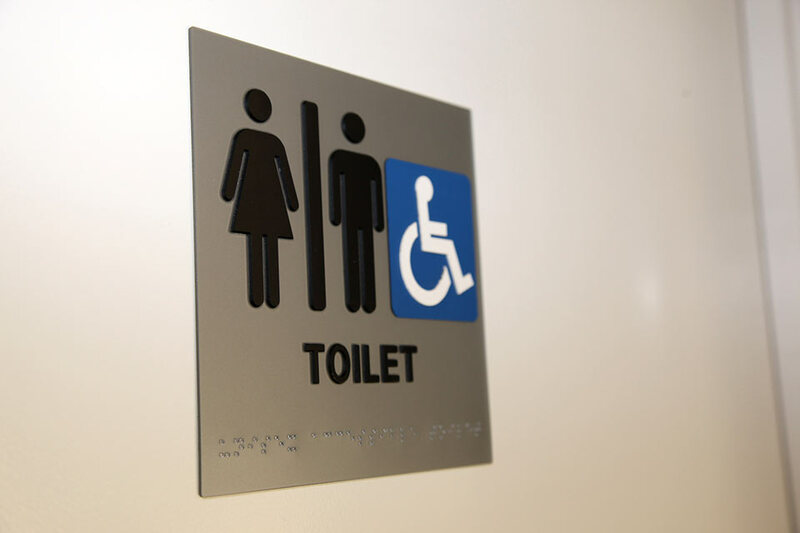 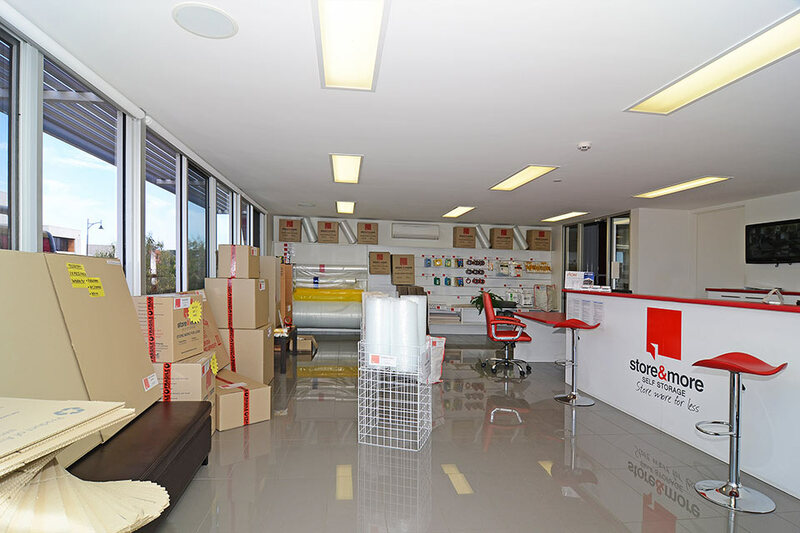 Opened in 2011 our Store & More in Torquay has also gone through a number of expansions. 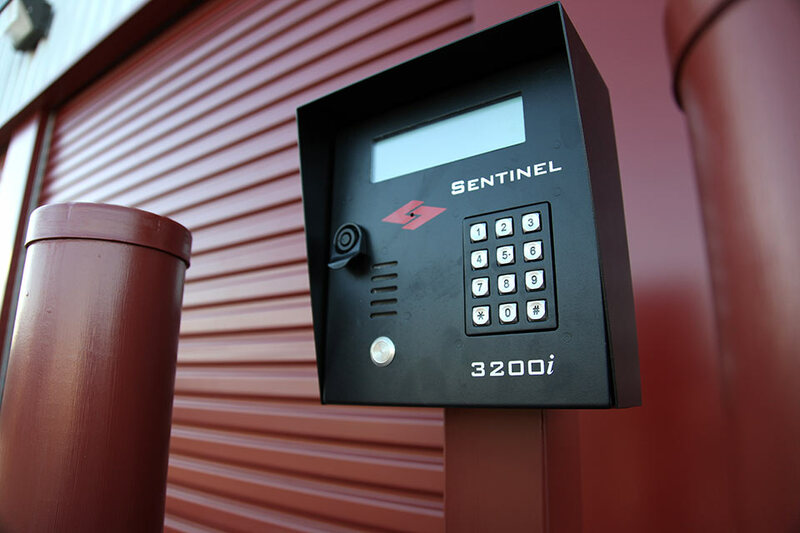 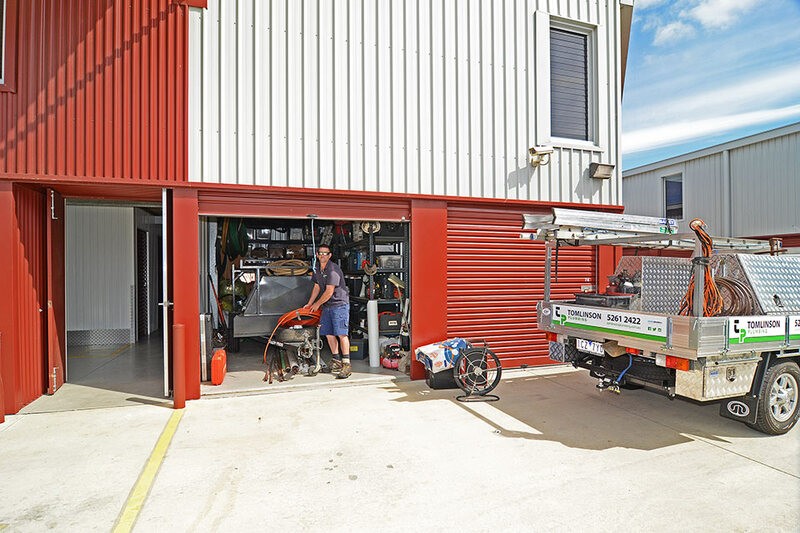 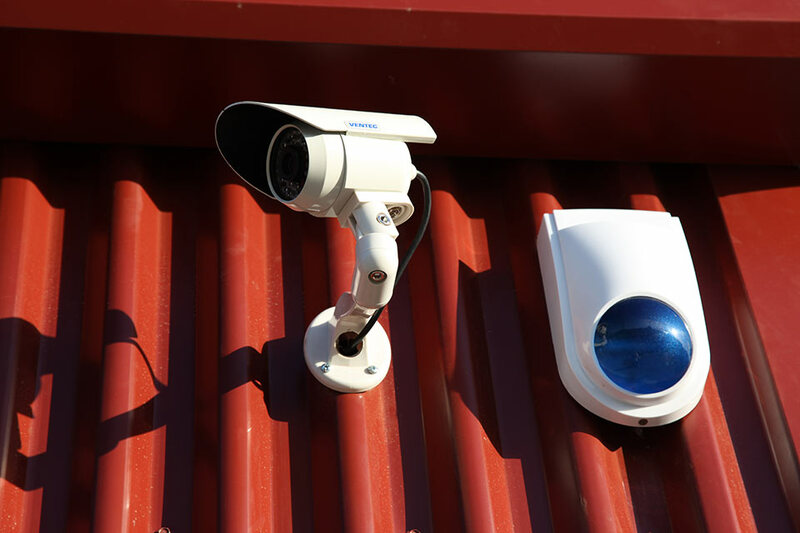 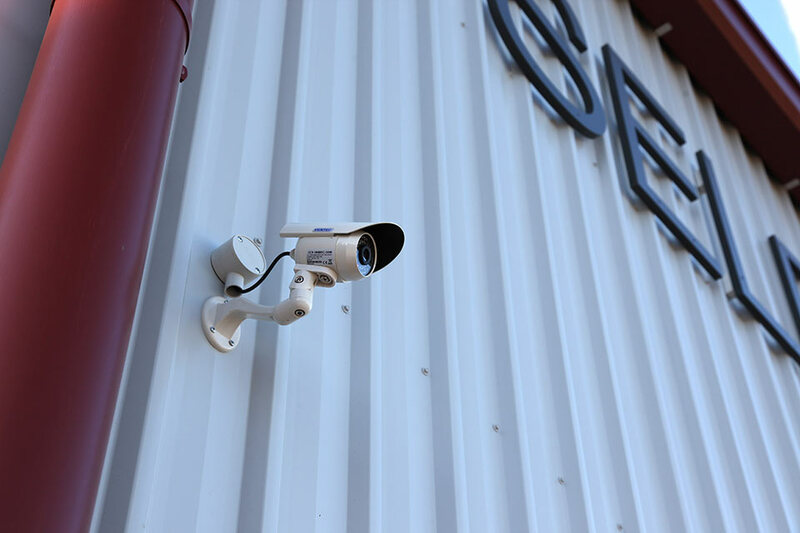 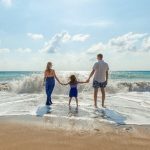 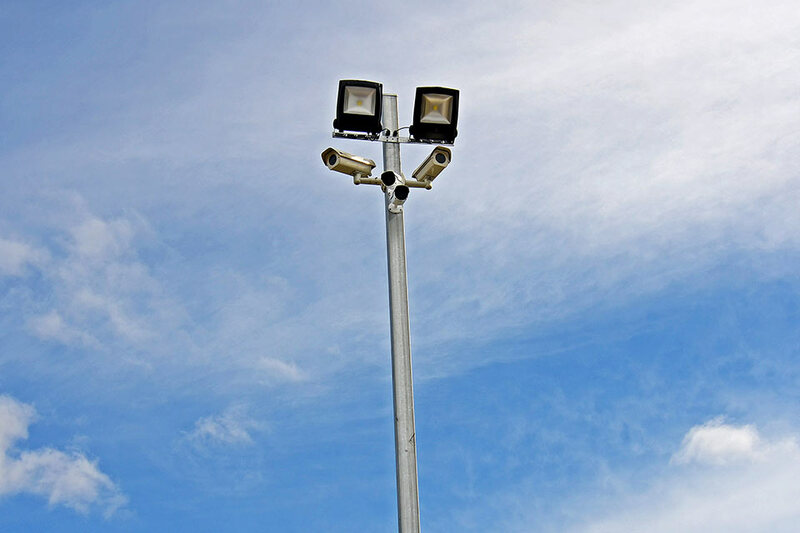 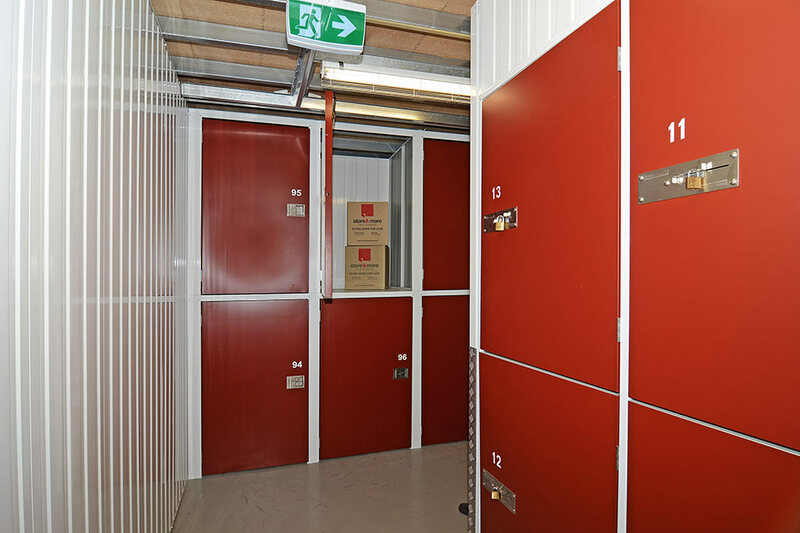 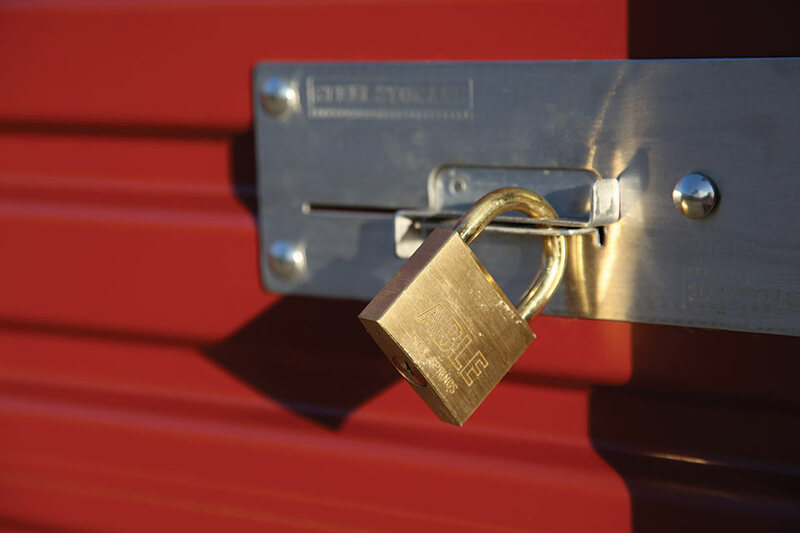 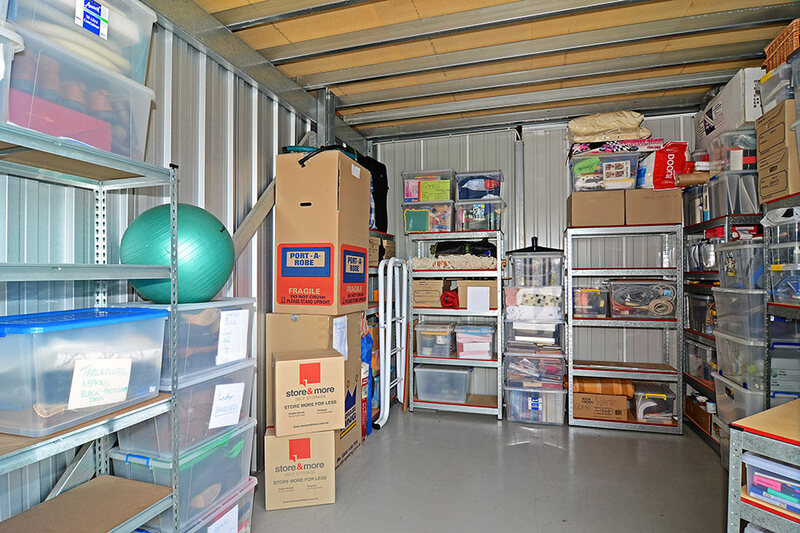 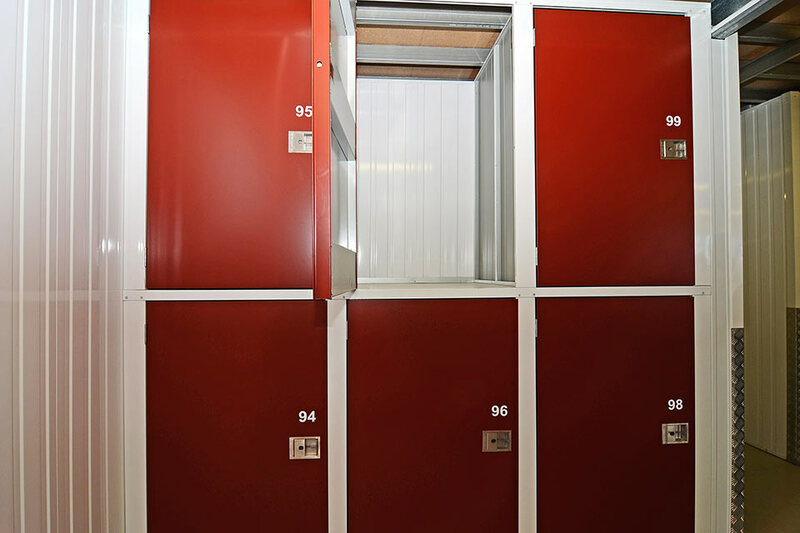 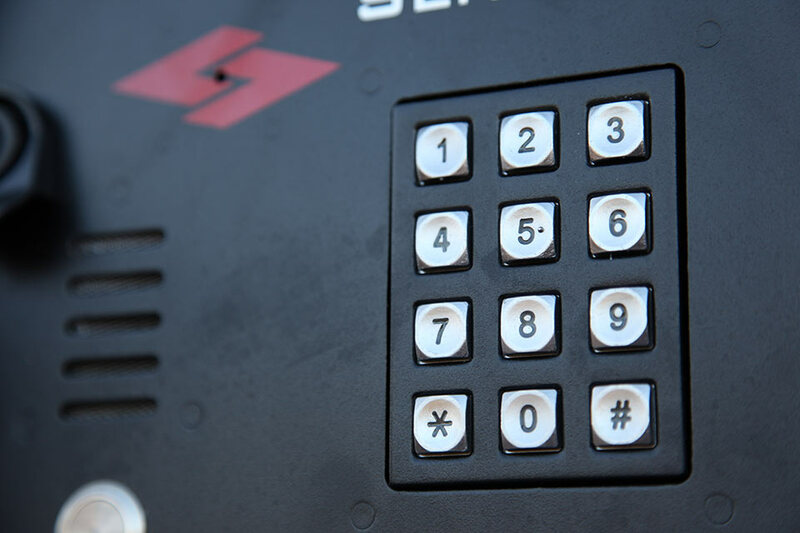 This included the addition of external storage solutions for shipping containers, vehicles, caravans, boats in 2015.